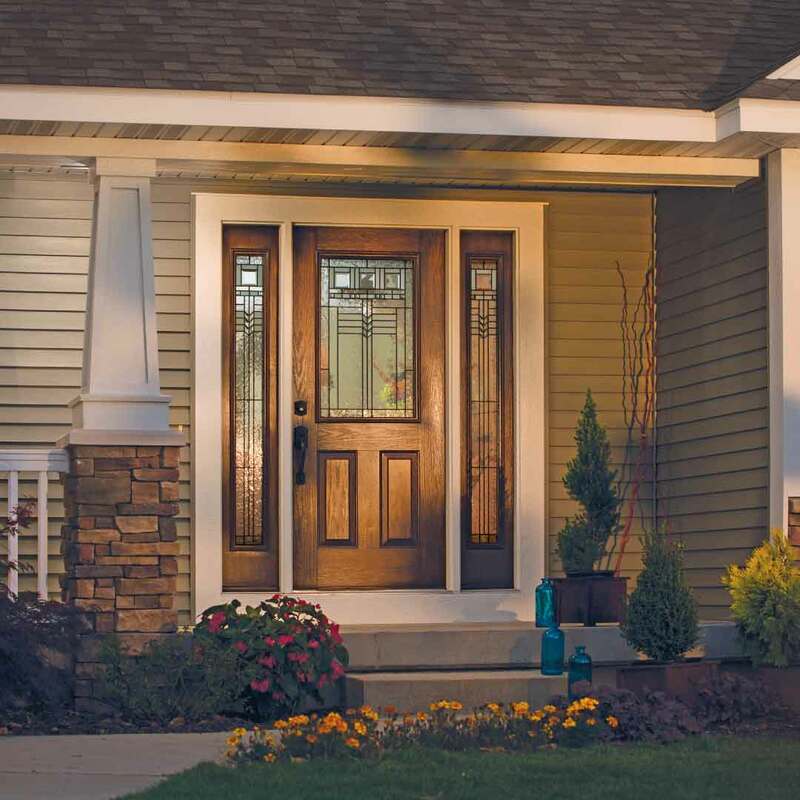 Universal Windows Direct is the trusted resource in Cumberland, Indiana for replacement windows, entry doors, and vinyl siding. Our A+ BBB rating and dedication to customer satisfaction give homeowners the best experience with our services. We’re an award-winning window company with top rankings on Qualified Remodeler’s Top 500 and Remodeling’s 550. Our mission is to improve the lives of homeowners throughout the community by offering unbeatable pricing and top-quality products. 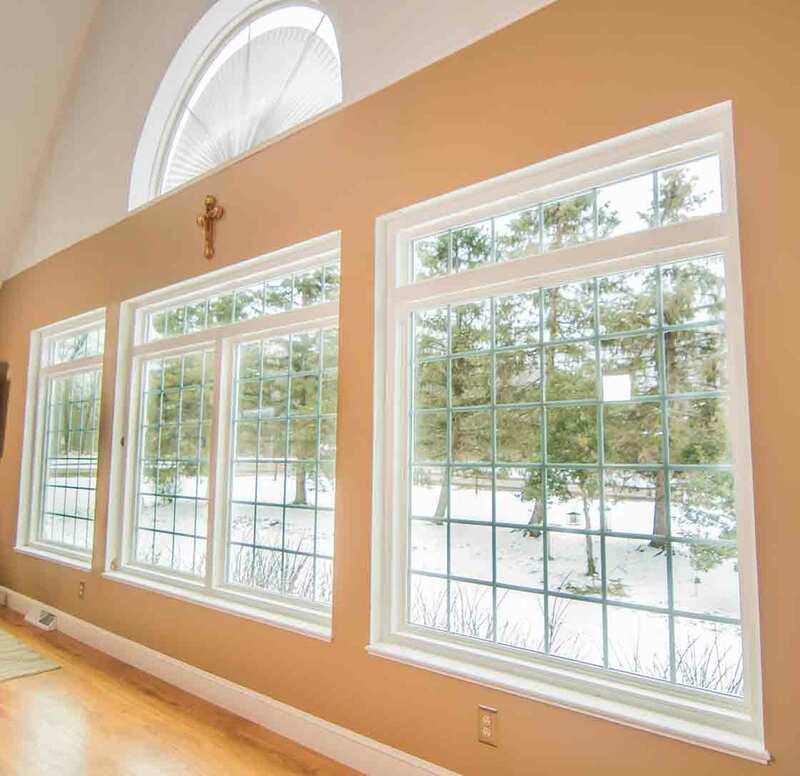 With windows, doors, and siding, you expect these products to perform through every season and continuously look beautiful. If you’re worried about product performance, aesthetics, and value, you won’t lose a wink of sleep when you choose UWD! Here’s how our products stack up against the competition. 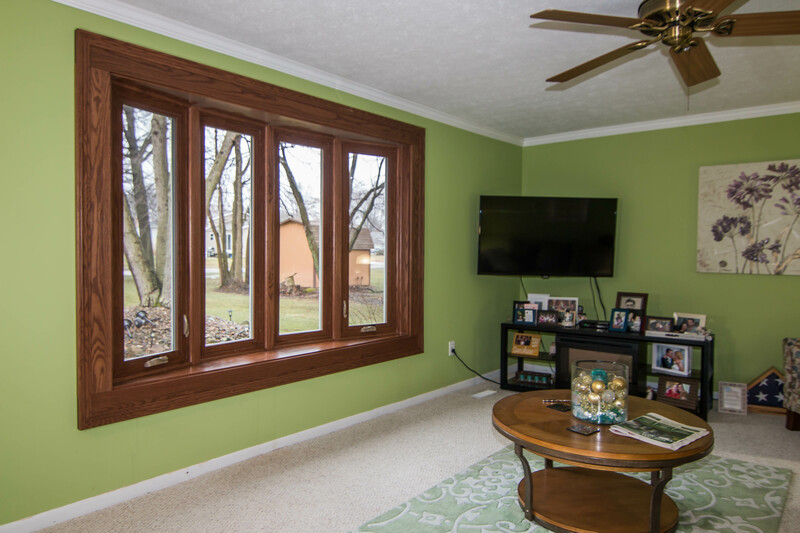 Replacement windows should be a stress-free experience for every homeowner in Cumberland, Indiana. When you work with the experts at UWD, you can sit back and relax as we provide expert window installation without any headaches or drama. 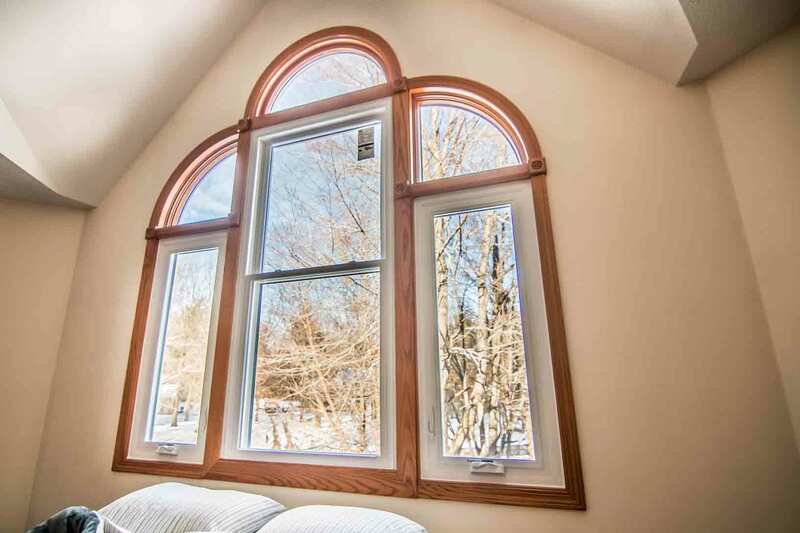 Your windows are custom made to your exact specification, where you can pick your ideal vinyl frame color, decorative glass, and window shape and style! Your curb appeal is sure to take on an entirely new glow, and it’s the type of glow that only comes from our exclusive UniShield® windows. It delivers performance and beauty that you truly need to see to believe. UniShield® vinyl siding is the exceptional exterior upgrade that brings out the best in your home. There is no other siding in Cumberland that delivers quality and beauty at this price point! 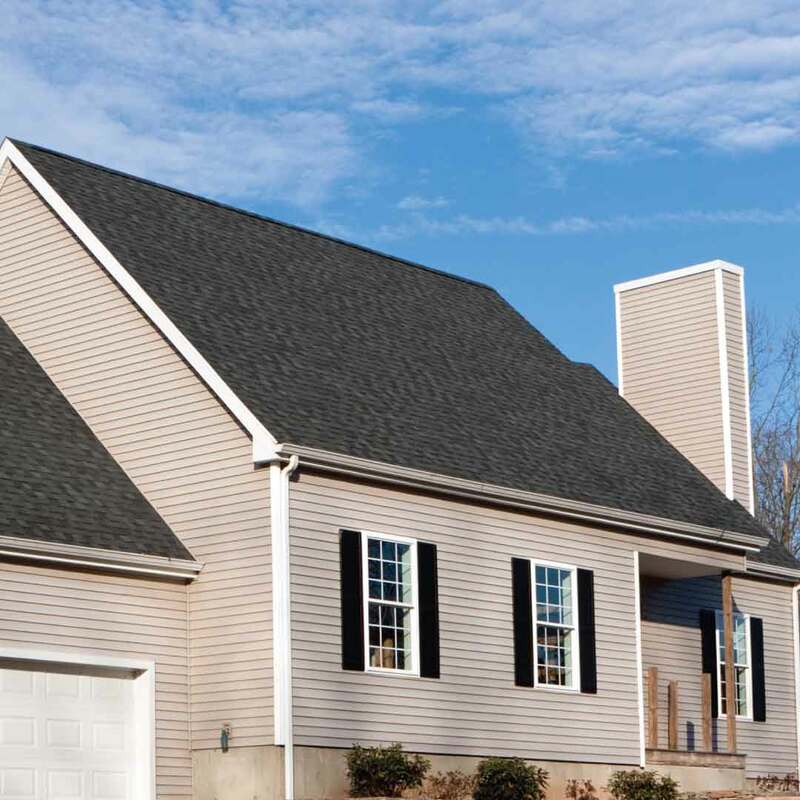 Our vinyl siding panels are engineered to never warp, peel, or fade from the sun’s rays. 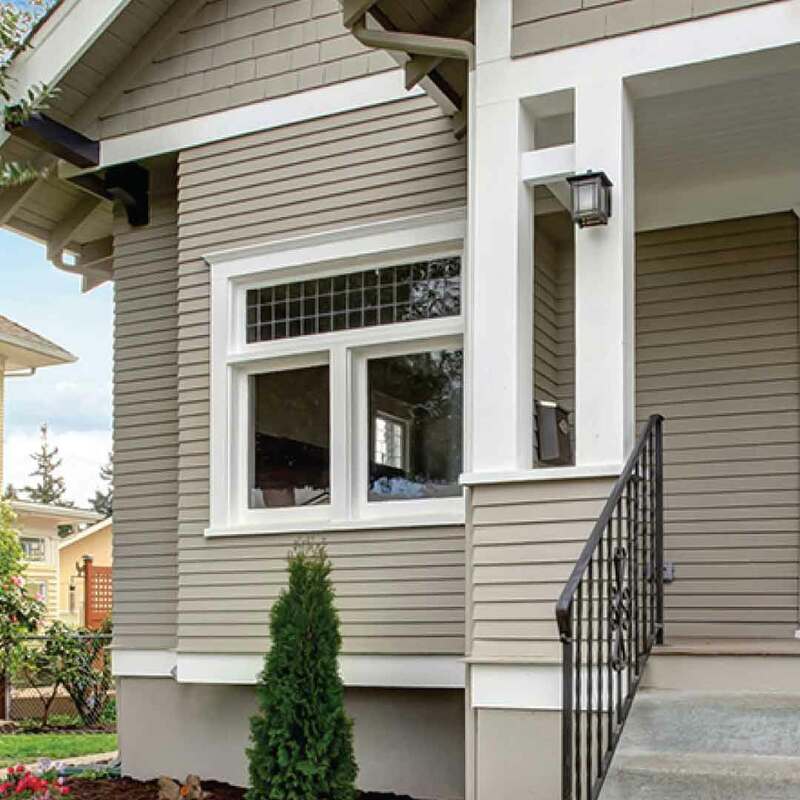 Homeowners love our impressive palette of exterior paint colors, chosen by you to improve curb appeal from top to bottom. The panels contain the charm of real wood siding, especially when you upgrade with our rustic vinyl cedar shakes or vinyl scallops. Picture your home boasting the character of a majestic Victorian home or quaint cottage, with vinyl scallops that appear carved by hand. 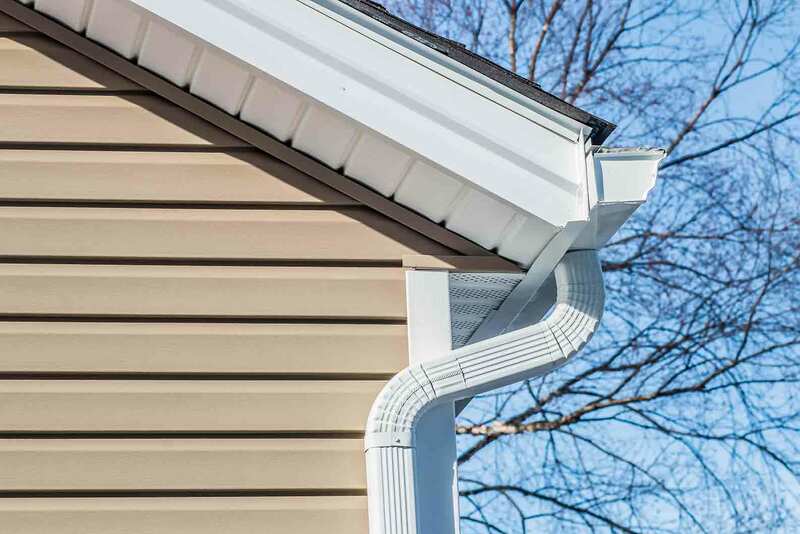 We take pride in every detail of our siding replacement products, and we know you’ll love how it enhances your home! 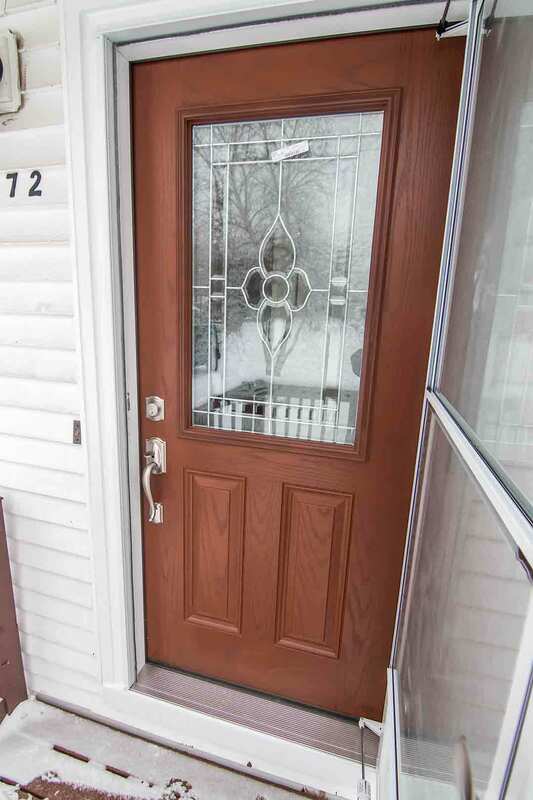 Don’t ignore the power of entry door installation. We supply some of the top doors in Cumberland, engineered with fiberglass material that is easier to maintain and even easier to love! There are almost no limits to the type of entrance door you can design from UWD. We have an extensive selection of exterior paint color and wood stain options, along with gorgeous decorative glass upgrades that instantly add personality. 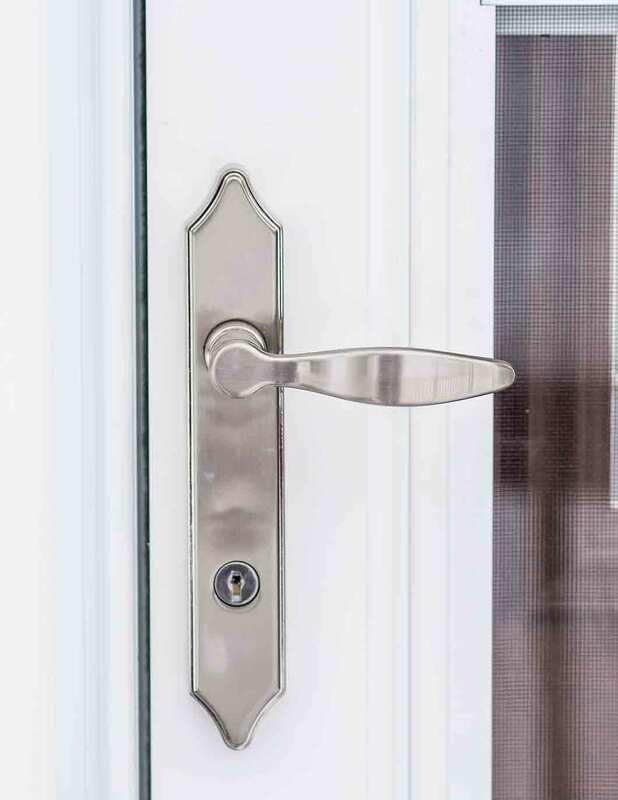 From the quality hardware to the nearly shatter-proof steel frame, you’ll feel safe and secure behind your new entry door! Along with our quality products, we’re happy to offer Cumberland homeowners with a reliable product warranty and expert installation! Did you know that installation impacts product performance? 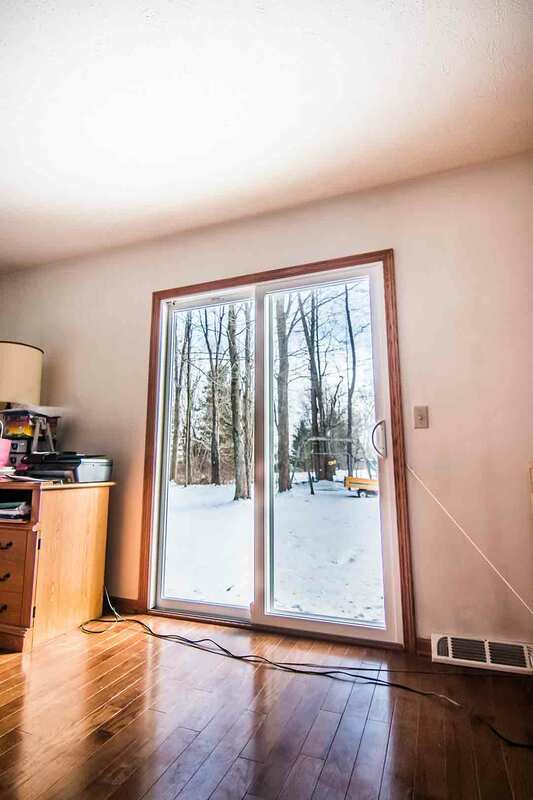 Who wants to invest in quality windows, doors, and siding to only have it fail to save energy or protect your home from the elements? Our expert installation is provided with every product, giving you confidence and peace of mind! We also offer an impressive product warranty that covers many aspects of our products, from glass packages to installation and labor. Finally, a warranty you can rely on! If this sounds like the type of experience you want from exterior remodeling, we want to take a quick moment to introduce ourselves! 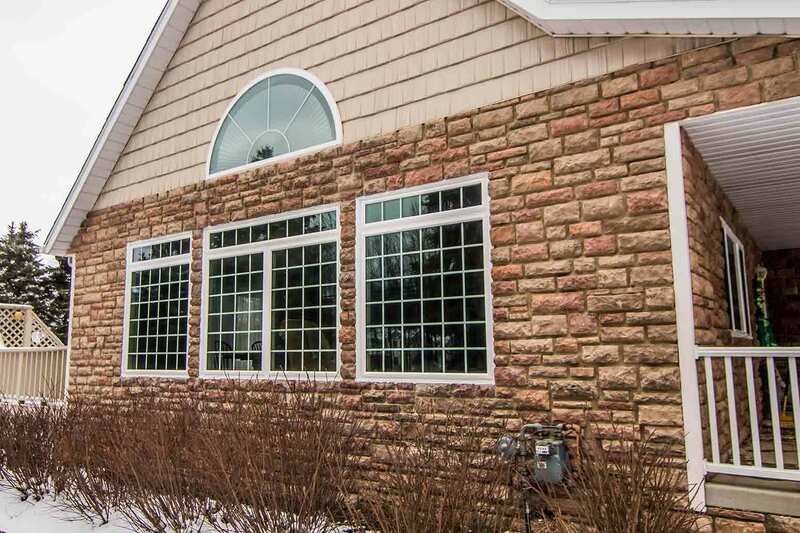 We’re your local, exceptional window company in Cumberland with the best pricing on quality products. Established in 2002, we consider every customer as neighbors since we live here in the cozy community of Cumberland! We love what the area has to offer, including our three fantastic parks for playing softball or taking a hike. You’ll find us around town with our families and installing our fantastic products in homes throughout the community - and maybe your home will be next! 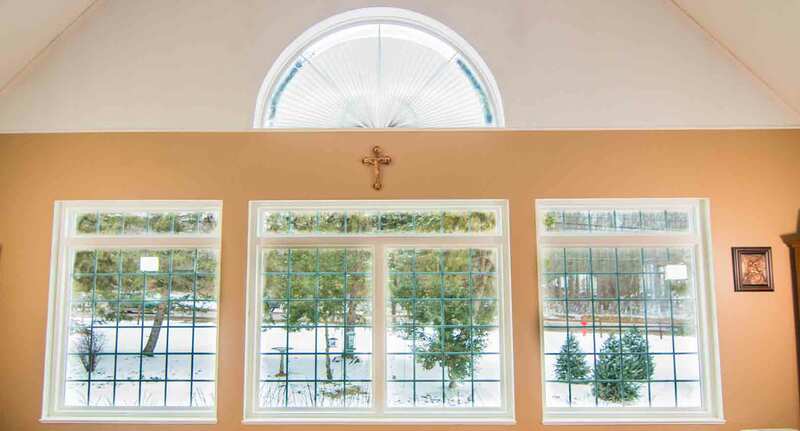 When you need a window contractor you can trust, homeowners count on UWD. Our BBB rating speaks for itself and we put 110% into every installation job. Our tightknit team is dedicated to giving you the best service in town. 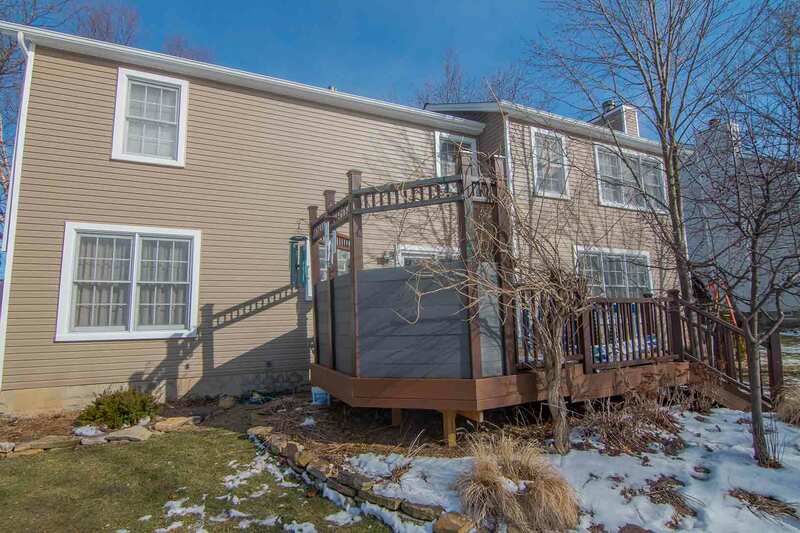 Let’s remodel your exterior together!